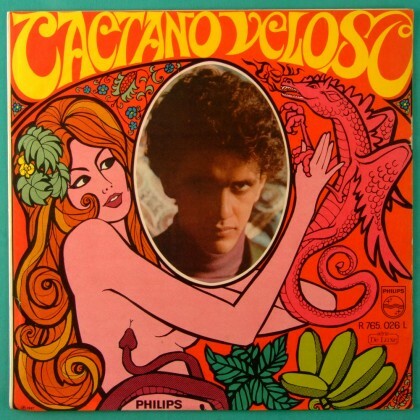 CAETANO VELOSO - "CAETANO VELOSO" - The Caetano's starting point to Tropicalia. His first solo album, originally recorded at 1968 on Philips blue label. 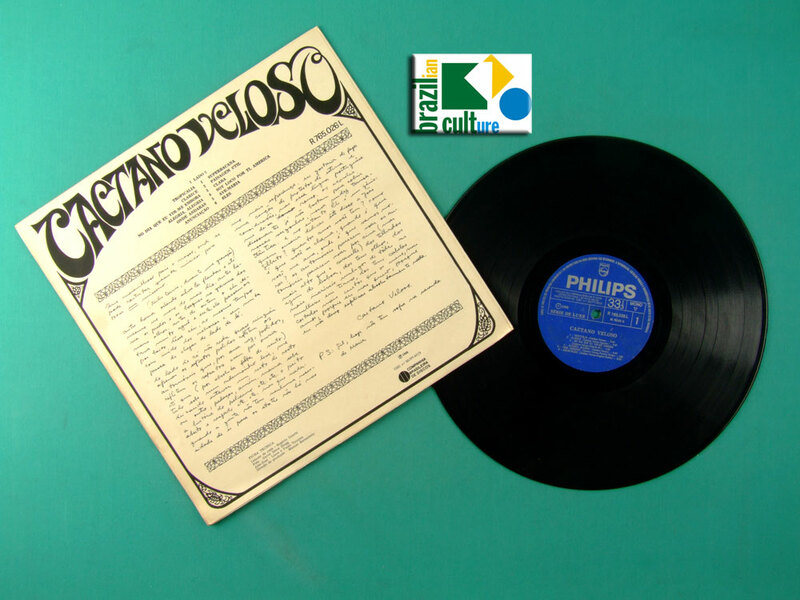 Featuring: Beat Boys, Os Mutantes, RC-7 and Musikantiga. One of the most important early Tropicalia album. 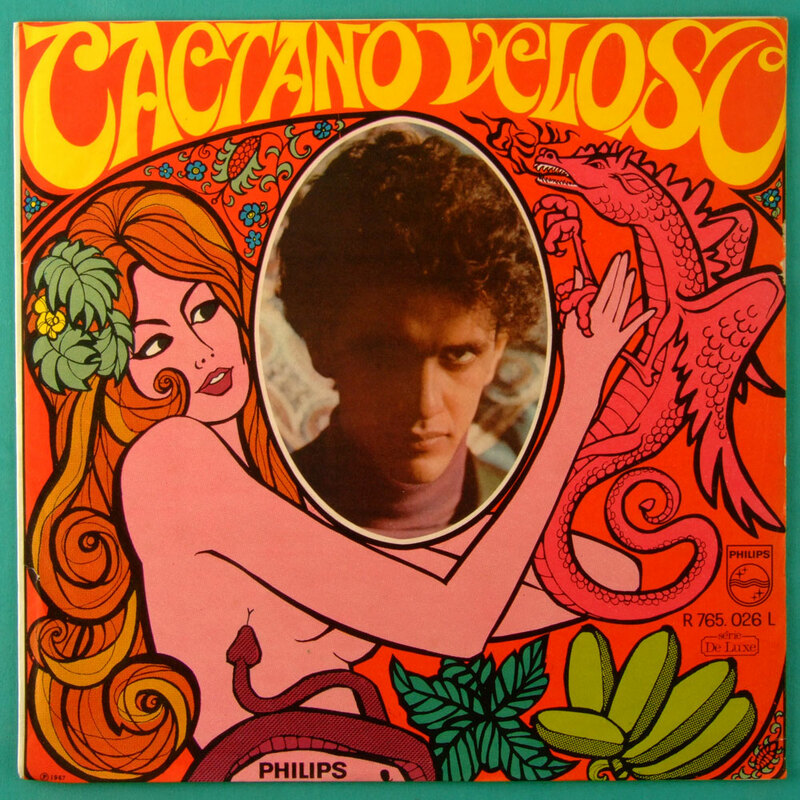 This album is the first boot of Tropicalia movement on an authorial album.